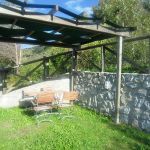 Lovely restored detached cottage, totally private, situated at edge of a hill, above Castelnuovo (9km), overlooking the breathtaking view of the marble Apuan Mountains. 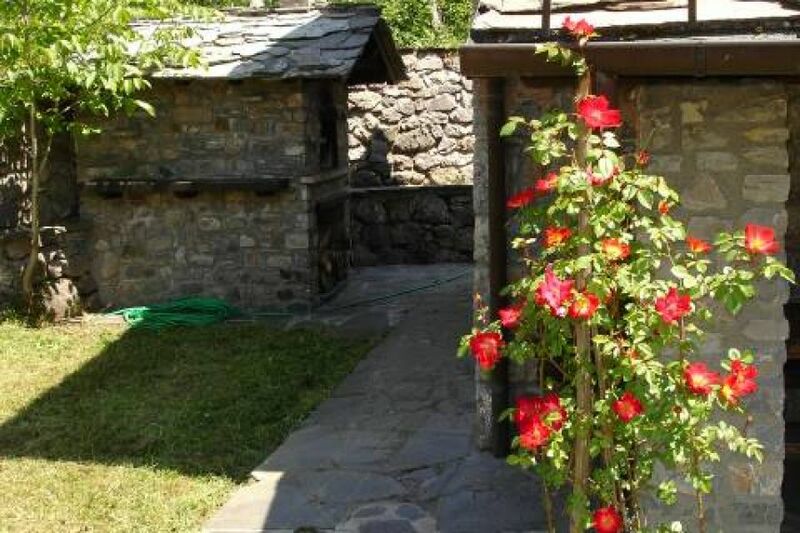 Surrounded by ample garden including small wood and picnic area. Grounds are fully fenced. 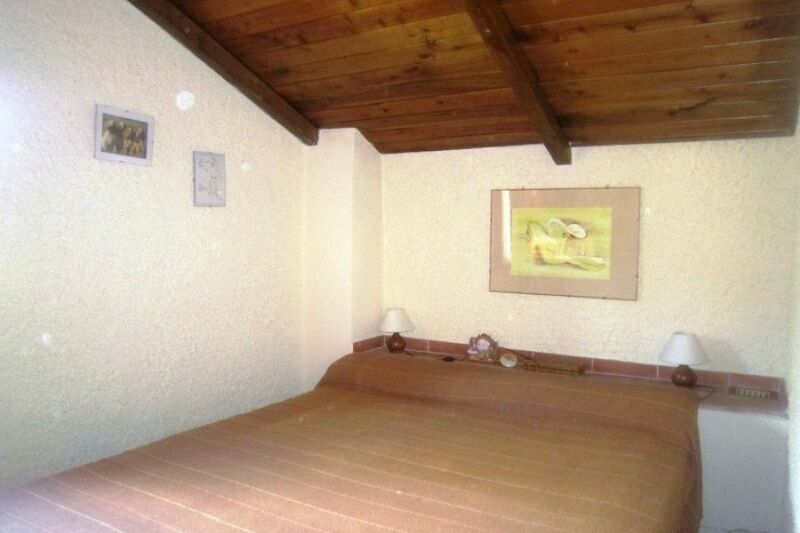 2 double bedrooms each with extra single bed. 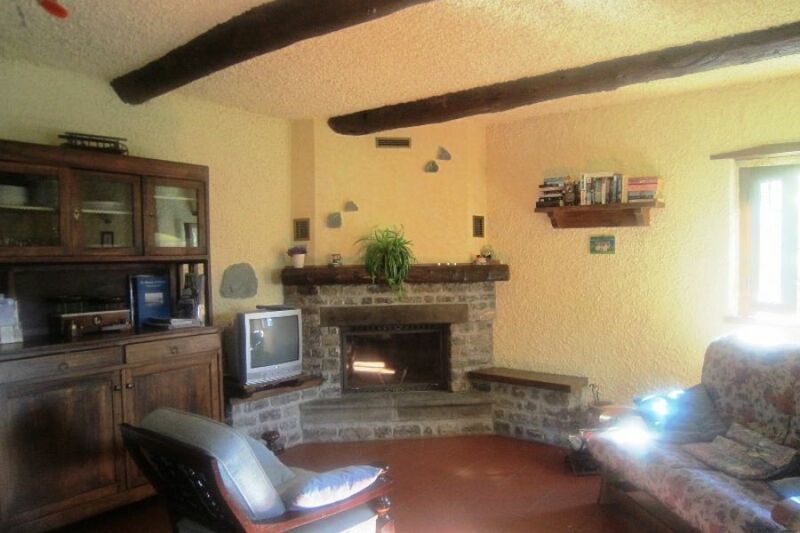 Open plan lounge/kitchen, with washing machine, 5 hobs, oven, open fireplace. Garden furniture, outdoor patio for eating out. SAT TV with sports channels, CD Player, TV recorder, WIFI internet available at €20 per week. Outdoor BBQ and children’s swing. Many nearby footpaths for trekking. Within reach of Lucca, Florence & the coast. Prices p/w inc. Electricity, linen, towels. Heating extra. 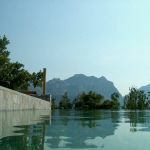 Comfortable accommodation with an amazing pool in the most beautiful spot. Highly reccomended. We had an really good week with our kids. They enjoyed the big garden and we the wonderfull silence. Our week at the end of september was really great. We had wonderfull weather, so the near seaside was our goal nearly every day. But also the garden was great for our kids. The silence up in the hills is one of a kind and so was the way up there, which made real fun to everyone in the car everytime. 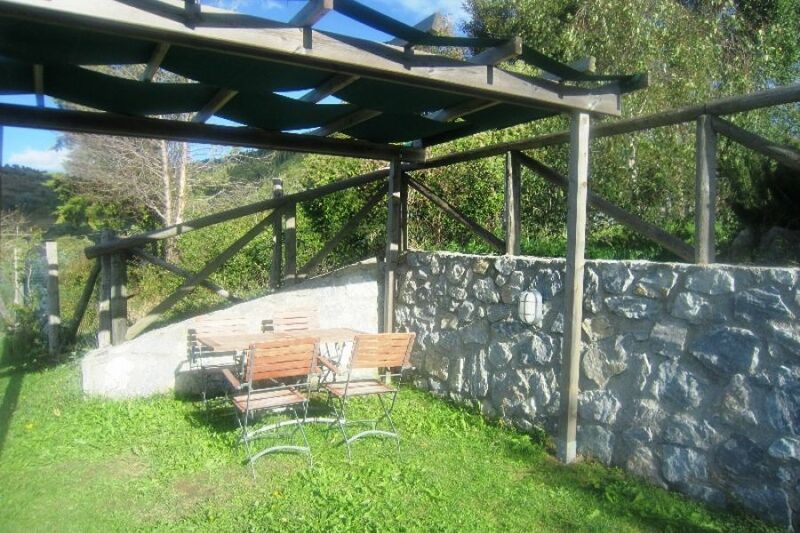 If you are looking for a small house, with silence, view, seaside and garden for some kids, this is all you will need. We are planing to come back. 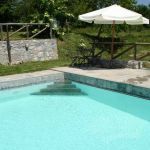 Beautiful, well equipped cottage with the most amazing pool! In a stunning location, the scenery is just unbelievable. We had a great time & would thoroughly recommend staying here. Our whole experience was first class! 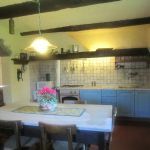 We have just returned from a wonderful stay here at this lovely cottage. 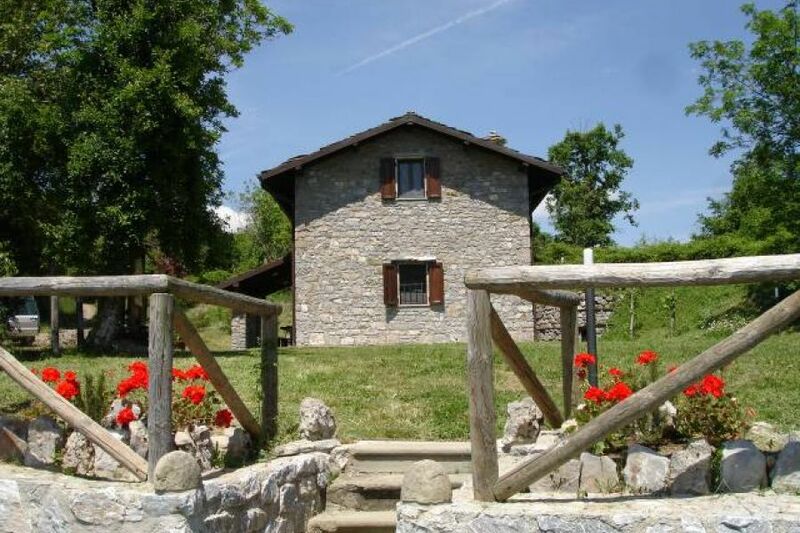 Fabulous location with breathtaking views. 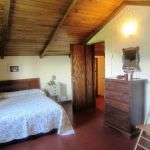 The house has everything you need for a comfortable and relaxing stay. We used the pizza oven and barbecue many times. The owner and his lovely daughter came to greet us on arrival with gifts of wine from his vineyard and vegetables from her garden (best tomatoes we've ever tasted anywhere). Would recommend. 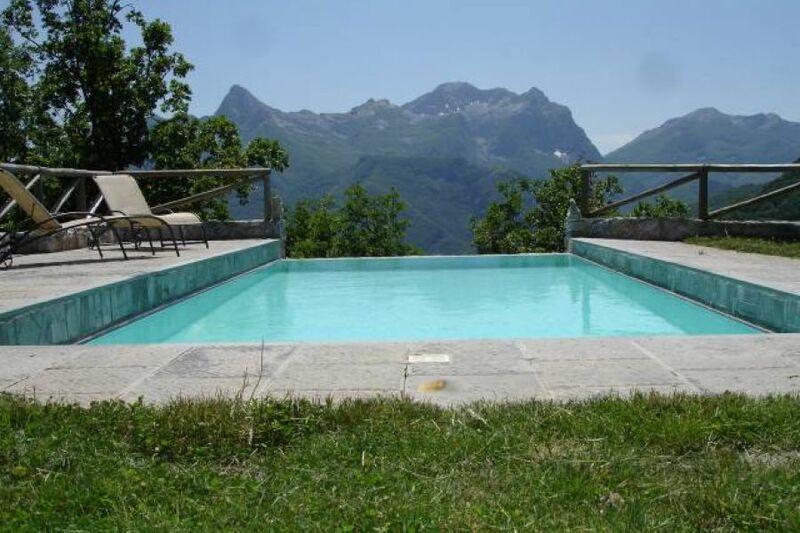 The view the pool the wood fired oven the wine the food the people the fire flies oh and did I meantion the view!!!? This little stone cottage on top of a mountain was so rustic and peaceful. The drive up takes 15-20 mins on some classic Italian curvy roads, not for the faint hearted but we loved being away from it all, although you pass through a few little villages where the locals are very welcoming dispite our limited Italian! There is a large supermarket about 30 mins away or little village shops nearer if you just need the basics. We stayed in Pisa for a couple of nights before our rental and did a day trip to Florence whilst there. We got a train from Lucca which took a little over an hour. The cottage is rustic although has a fairly midern bathroom, reasonable wifi with a tv geared for Netflix which we subscribe to which came in handy when we had a few wet evenings. The pizza oven is fab and we used it every night to cook whatever we were eating, loved it! 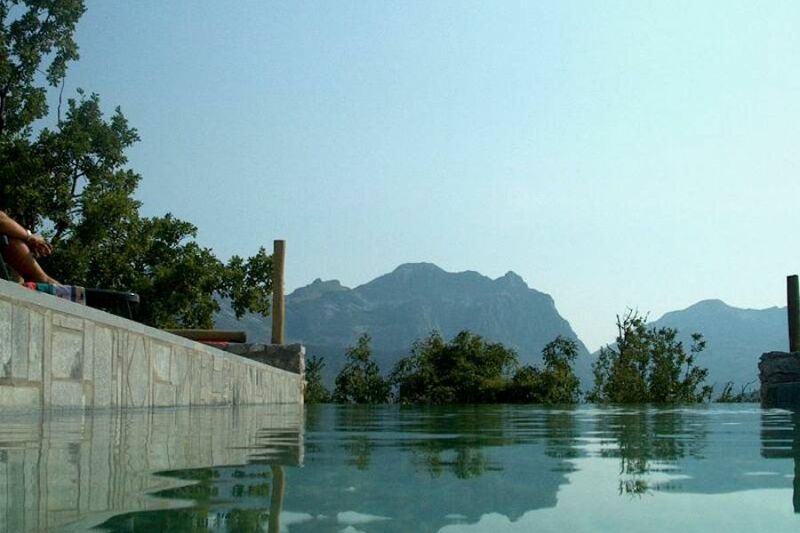 The crowing glory is the pool area and of course the view, they really are AMAZING! The whole rental experience was great from Lorraine at Houses in Tuscany to Paulo on his scooter checking we were ok! 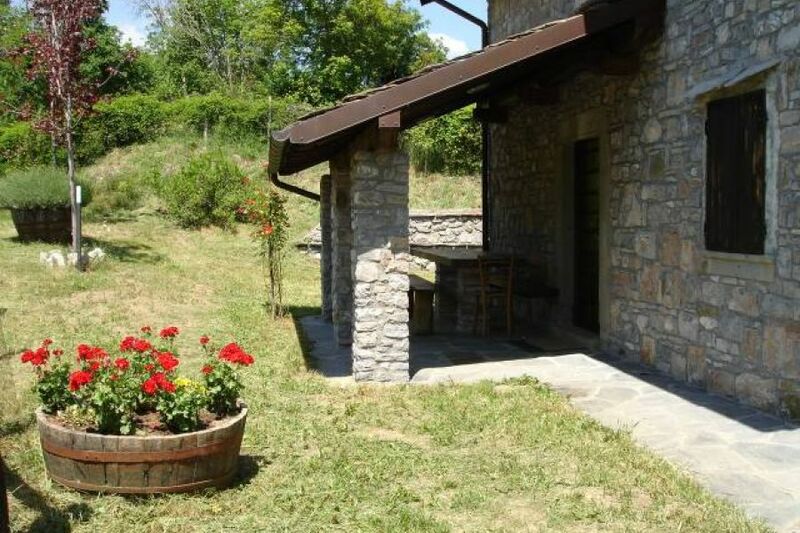 If you want a little slice of Tuscany away from the crowds check this place out! Would definitely return. Many thanks for having us! 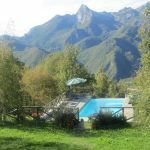 We spent two weeks in Pian de Luca and loved every minute of it. Basic, but comfortable house with all necessities. 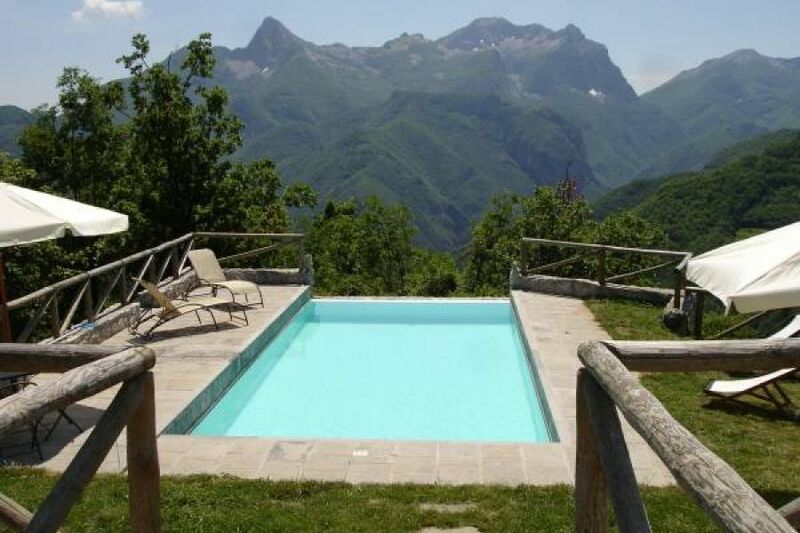 Best feature about it is the garden with the pool and the view. Oh that view!!! Shops are about 15 minutes downhill and enough charming Tuscan towns to visit in the area. Nice about the area is that it is not too crowded with other tourists. 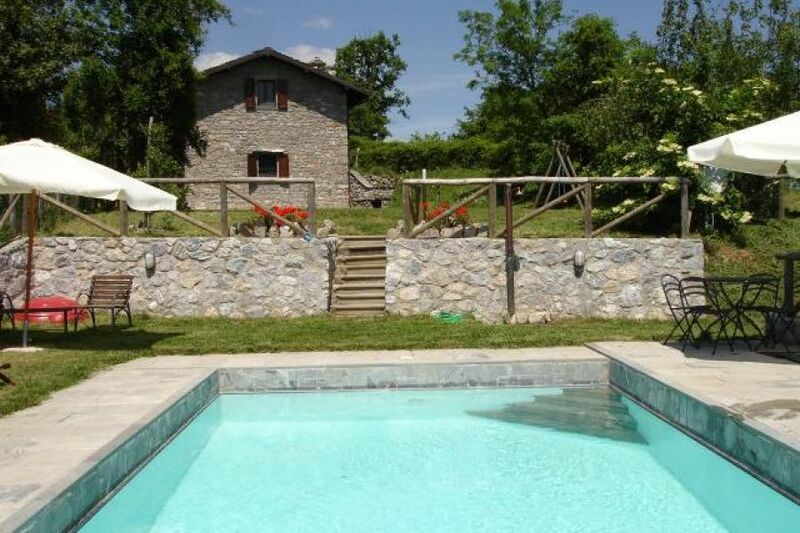 We spent a day in Lucca and went to Pisa, but mostly just hung around the pool and relaxed. It was our intention to do some walking in the mountains, but eventually the boots were left untouched for a week in a corner of the living room. 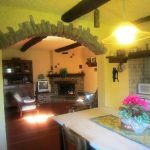 Pian di Lucca indeed is a marvelous place to stay and we immediately felt at home in “our mountain cottage”. Photos on the internet offer truthful images of what you can expect. The house is very neat and comfortable, though simply furnished. The kitchen offers plenty of space to prepare dishes but of course we also tried the pizza-oven and the BBQ. Wonderful. 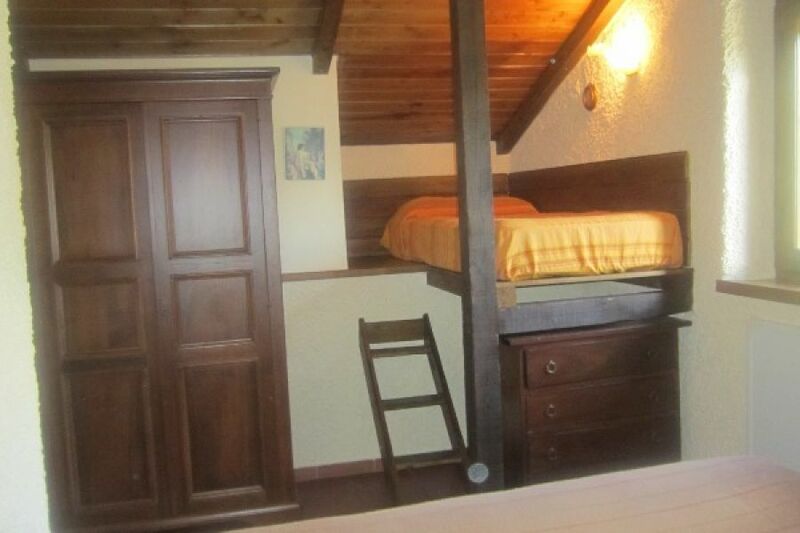 The quality of the beds was up to the standards of the rest of the house. Although we stayed in July, nights were pleasantly cool, presumably because the house is situated at 900 meters of altitude. 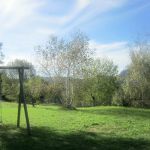 The house is situated in a very quiet setting on a large terrain which is entirely fenced off so children can play adventurous games without their parents having to worry about their safety. By the way, despite the isolation we never felt unsafe, we rather felt in harmony with surrounding nature. During our stay, a technical problem with the pool, the masterpiece of it all, occurred. We easily managed to get into contact with Paolo’s daughter and still the same day Paolo’s son and a friend replaced the defective valve by a new one. No worries, simply top service, and reliability. Our gratitude to Paolo and family for this. 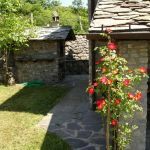 There are a limited number of (small) restaurants in the nearby hamlets or villages (e.g. Carregine 10 minutes). The use of a car is necessary for this but the mountain roads are well practicable and traffic is in any case not dense. It takes about 20 minutes downhill to Castelnuovo which is a pleasant town with shops and gelateria’s (!) but also a medium sized supermarket in the outskirts of town (Via Valmaira) which offers all you need, so no need to go to the bigger one in Galliciano. And, finally, in case you or your digital natives might need it … the wifi at Pian di Lucca is very stable. We had the most wonderful stay - the house and grounds were just perfect. We were sad to leave, and already thinking about going back again next year! It really is a beautiful place to which I would return tomorrow if only I could! 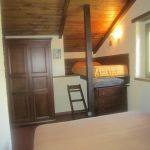 We had everything we needed for a very comfortable stay and Paolo was extremely generous with his wine and a friendly host and I’m sure would have been on hand had we needed anything. We have stayed in some wonderful places in Europe, but this cottage and its location beat them all. The friendly welcome we received from Paolo and Paola was a perfect start to our two week stay, as was the welcome gift of excellent local wine. 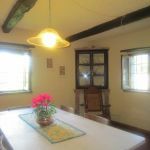 The cottage is spacious and comfortable with a large kitchen, including a marble topped table, perfect for kneeding dough to make bread and pizza. We barbecued many times and made use of the pizza oven which was a lot of fun. The pool was spotlessly clean and larger than the photograph gave it credit. The views were outstanding as was the tranquility accented by daylong birdsong. The weather was perfect and the pool area catered for lounging in the sun or sitting and eating in the shade. The garden is an exciting and safe place for children to have fun and invent their own adventures (we'll have to return with Grandchildren in the future!). Relaxation came naturally and stress was forgotten in moments. Every evening fireflies came out to play and we were entertained by dozens of Tinker Bells. The local roads were very quiet, making it easy to walk and admire the stunning scenery and local villages. The wild flowers were so beautiful and the wild strawberries a nice surprise. The 20 minute drive into Castelnuovo di Garfagnana made shopping and eating out easy. Other local historical and scenic sights were within a comfortable drive with something different to see around every corner. Barga is beautiful as is Luca, which we travelled to by train from the station in Castelnuovo. 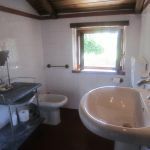 We had the most amazing holiday and cannot recommend Pian Di Luca enough. 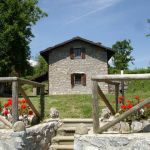 You have to stay here; it will amaze you and on your return you will very quickly run out of superlatives when describing it to family and friends. 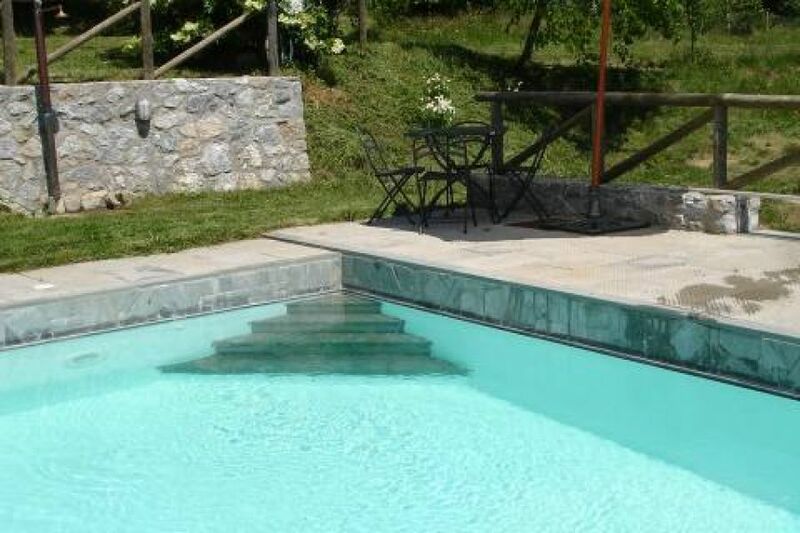 Easy to book, excellent directions and exactly as described - only perhaps the swimming pool is even better than the photos suggest. 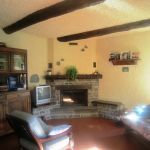 The property is clean, comfortable and well maintained. It is also easy to manage on a day-to-day basis. The location is brilliant; quite well off the beaten track (which was a plus for my son aged 4. and a half and me), some 900m up in the hills with a simply stunning and ever-changing view. Many fireflies in the garden at night. 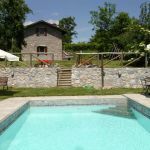 There are a number of places of interest in and around the Serchio valley and Lucca is only around an hour away. Pisa airport about 1.5 hours. 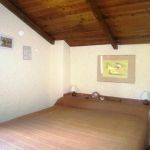 We spent a very happy and relaxed fortnight, having 'adventures', playing in and around the pool and taking a stroll every evening along the quiet lanes through surrounding chestnut forests. We had a very warm welcome, including a gift of the owner's wine and a welcome really wherever we went. 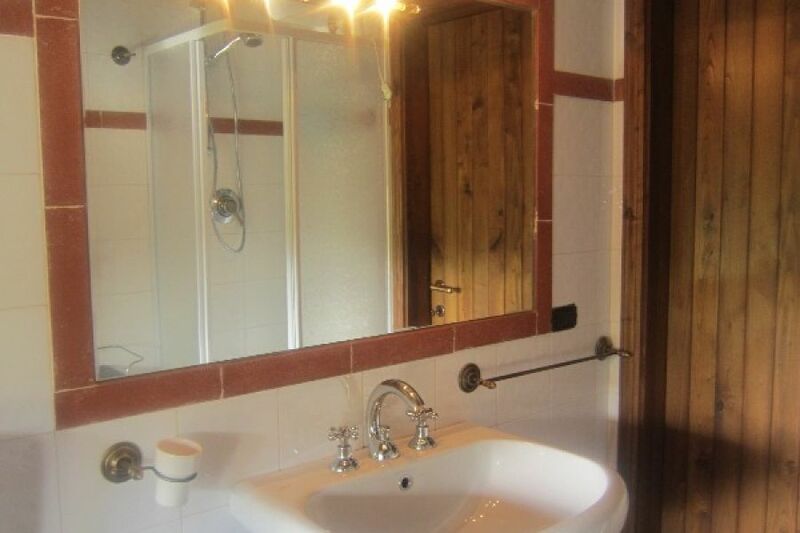 This is not a 'touristy' part of Italy but visitors are made very welcome. 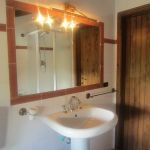 All in all we had a wonderful stay in Pian di Luca and we would recommend this property without hesitation. 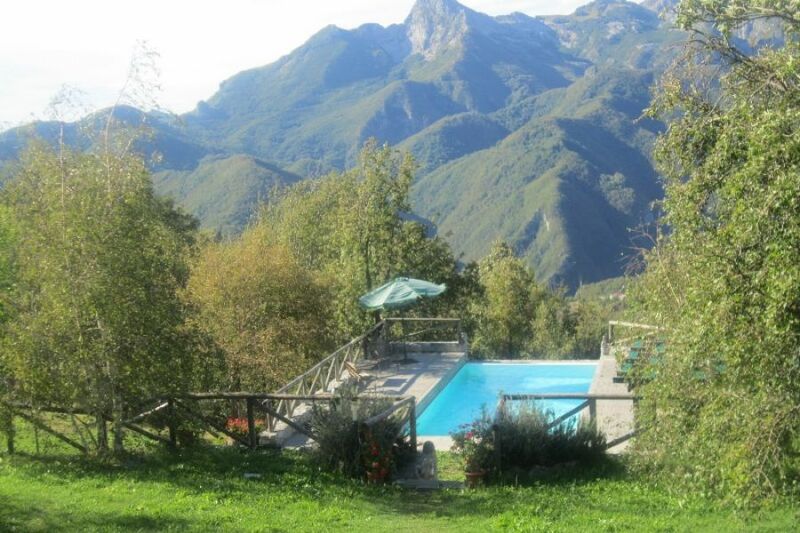 In the end the weather was perfect as was our house and pool, not to mention the stunning views and peace and quiet. This was the best location of any we have had over the years holidaying in Europe. Please pass on our thanks to the owners. Also thanks for your efficient communication. Wow! What a amazing place, loved the peace and tranquility. We had a fantastic week, the weather hot, and enjoyed visiting the local villages. Complimentary wine on arrival was a nice touch. We enjoyed using the BBQ and Pizza oven. The fireflies were a magical sight. All in all a fabulous stay and will certainly love to come back . Thank you. 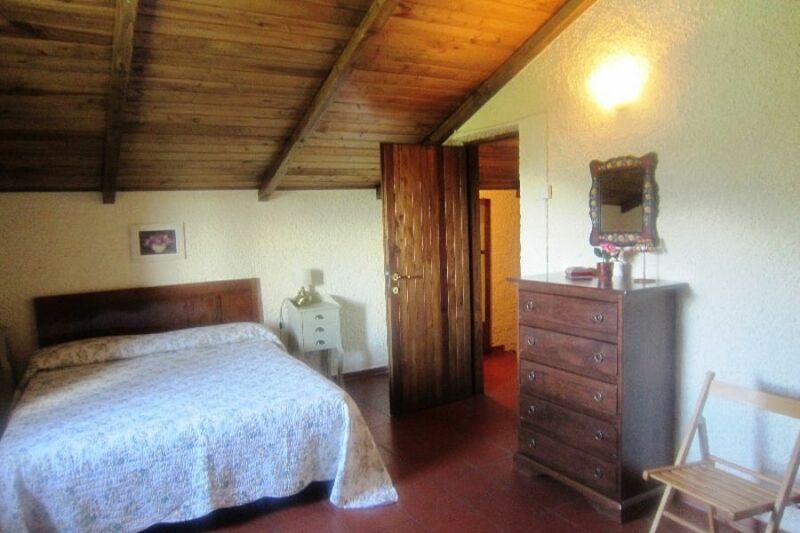 We had a superb holiday in this lovely cottage and will definitely be going back. It was a pity that we went at the end of the season as the pool was somewhat chilly and we were unable to take full advantage of it. 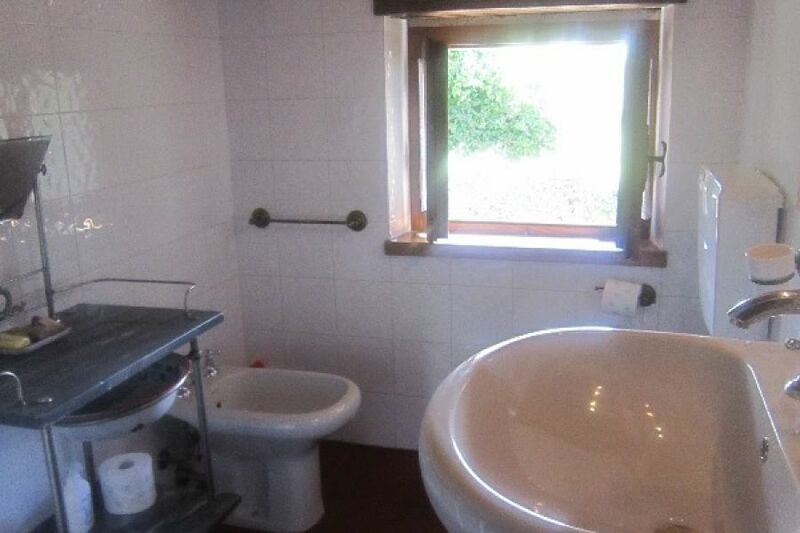 We particularly loved the great views and remote location but the latter may not appeal to everyone. I have just come back from a week here with my husband and our friends. 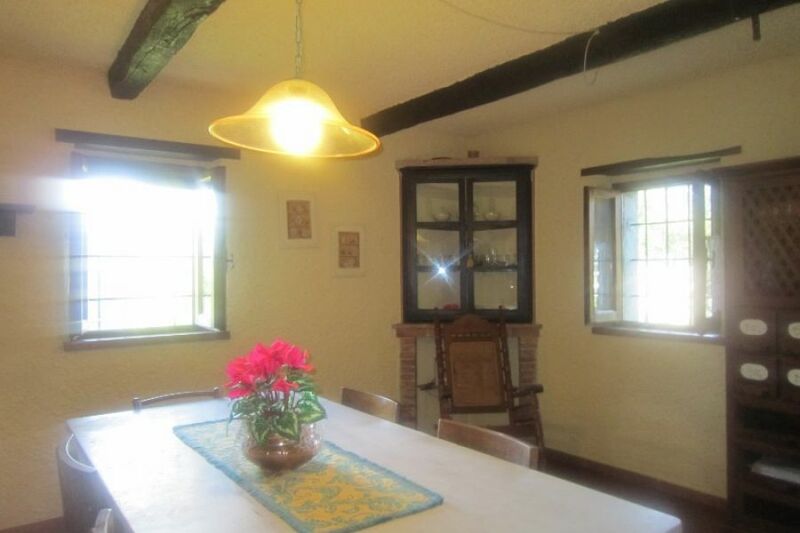 The house really does look like the pictures. We had a fabulous stay,very picturesque and peaceful. 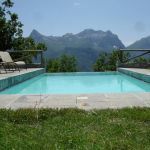 Spent our days either exploring the mountains or sunning ourselves around the pool and the evenings star gazing while drinking the local wine. We had an evening with the owner Paolo who cooked us the most delicious pizzas. We wanted a rental with a view. 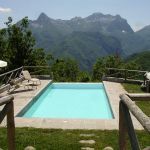 With Pian di Luca, you get THE view, the best panorama of the Apuane Alps. We loved our week here. Morning rituals were exquisite: watching the changing moods as dawn broke over the mountainscape with freshly-brewed cafe in hand. 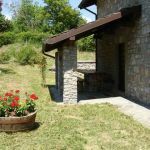 The house is a perfect base for exploring the Garfagnana region. We enjoyed hiking between the hill towns. The visit to Carrara was unforgettable, and worth braving the winding roads. 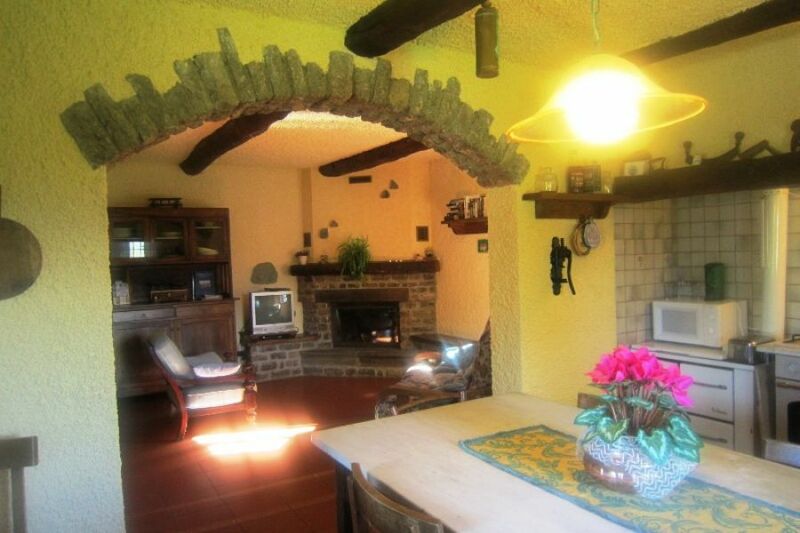 The house is remote, a 15-minnute drive to Castelnuovo. 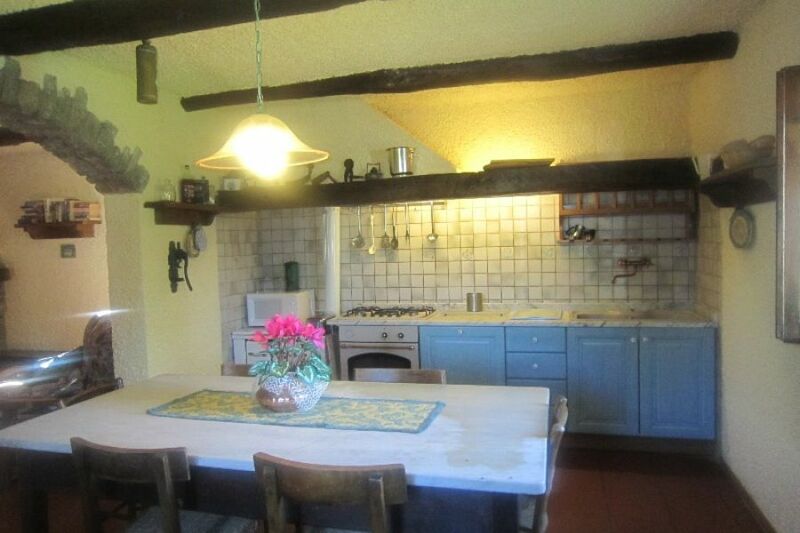 The kitchen was simple yet adequate; the bedroom was spacious and comfortable. The firefly performance at night was a perfect way to end the day. The Bertolini family was gracious and attentive. They welcomed us with wine from the family vineyard. 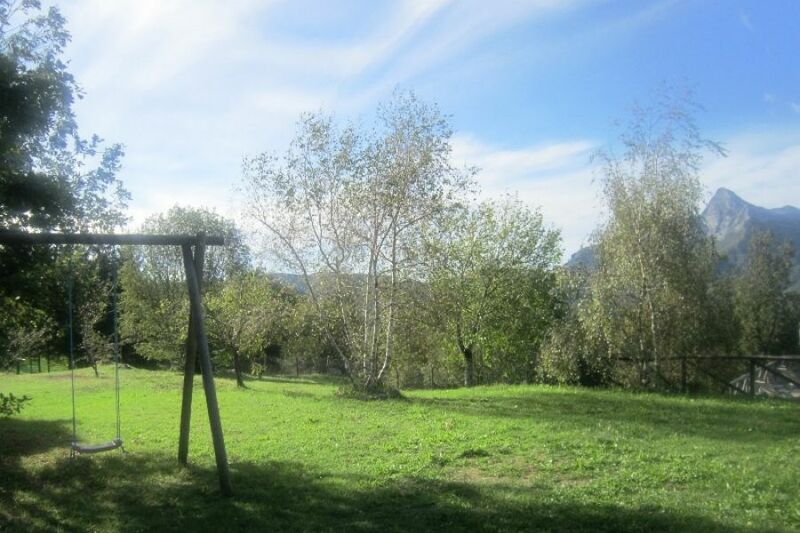 We have so many wonderful memories from our week at Pian di Luca.